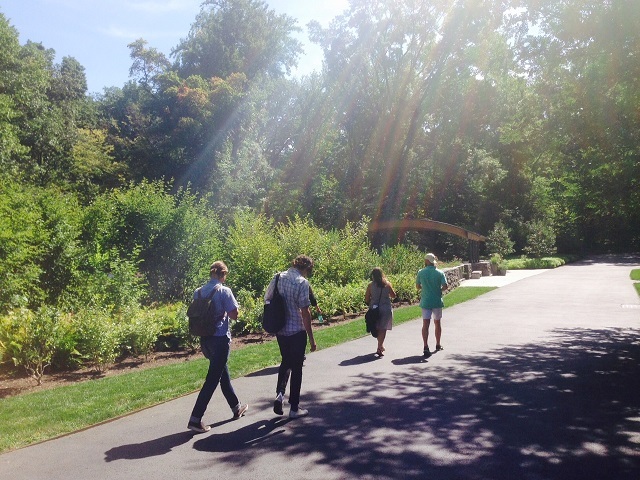 Field Trip to New York Botanical Garden — Evan C. Lai Landscape Design, Inc.
Every year in the summer, the whole ECLLD team takes a field trip to see some interesting gardens, estates, or exhibitions. The trips are a great way to get inspired, learn something new, and relax outdoors. 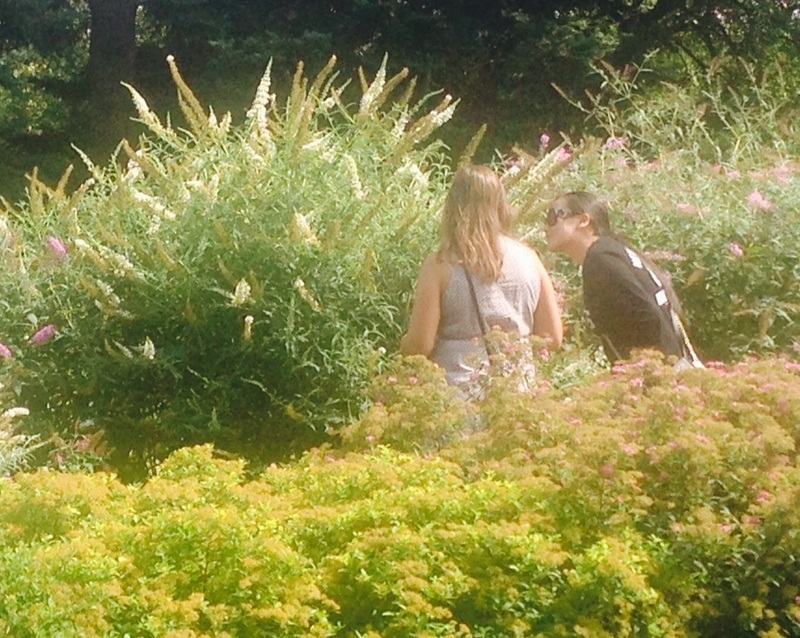 This year, we went to the New York Botanical Garden in the Bronx including their special Frida Kahlo Exhibit. Click through the gallery and visit our Instagram page for some photos from our visit!